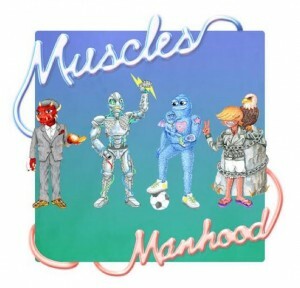 After a long, patient, five year wait, some rather good news for fans of Melbourne-based electronica musician Muscles, with his label Modular today confirming that he’ll release his second album ‘Manhood’ in June. It’s been described by the label as “electronic post-punk, euro-dance, camp, masculine pop”, so it’ll clearly contain something to tempt all comers among its 12 songs. Tracks from his 2010 EP ‘Younger And Immature’ have also been re-interpreted for the new release. 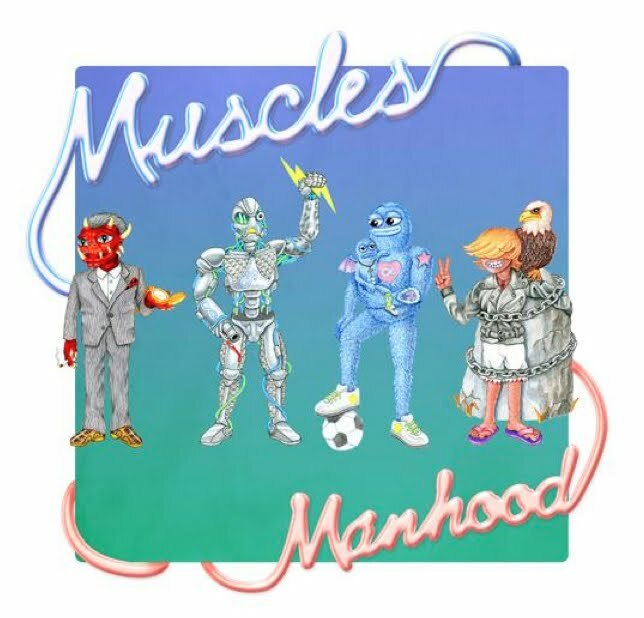 First single ‘Ready For A Fight’ will hit radio on Monday April 23 and Muscles will hit the Groovin The Moo festivals throughout May, meaning fans will have plenty of opportunity to get a sneak peak of what to expect when Muscles’ ‘Manhood’ enters your life on Friday June 15.